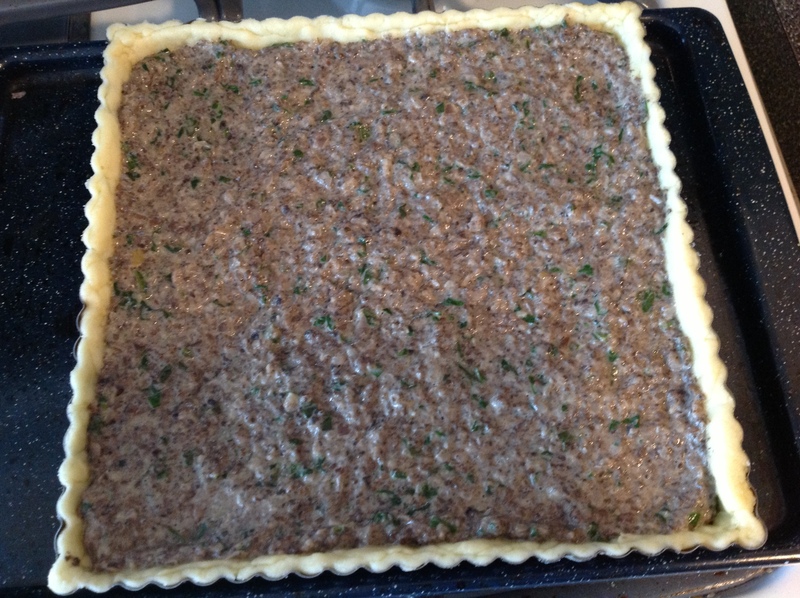 the biggest problem with a duxelles baked in a tart, is that it cooks into a sort of a gray blob. delicious, but gray. some leftover baby spinach seemed like a good solution to give the filling some color and a little added flavor. 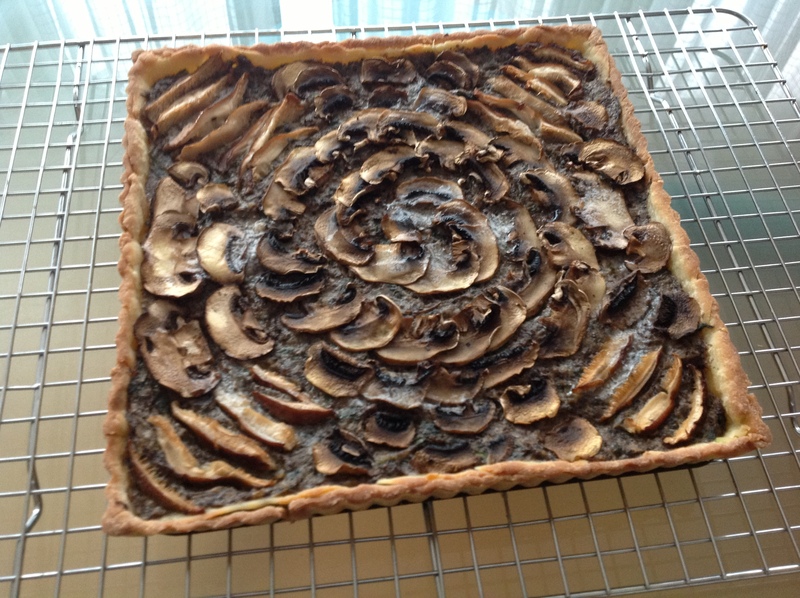 also, covering the top of the tart with thin sliced mushrooms disguises the gray and makes for a nice decorative touch. 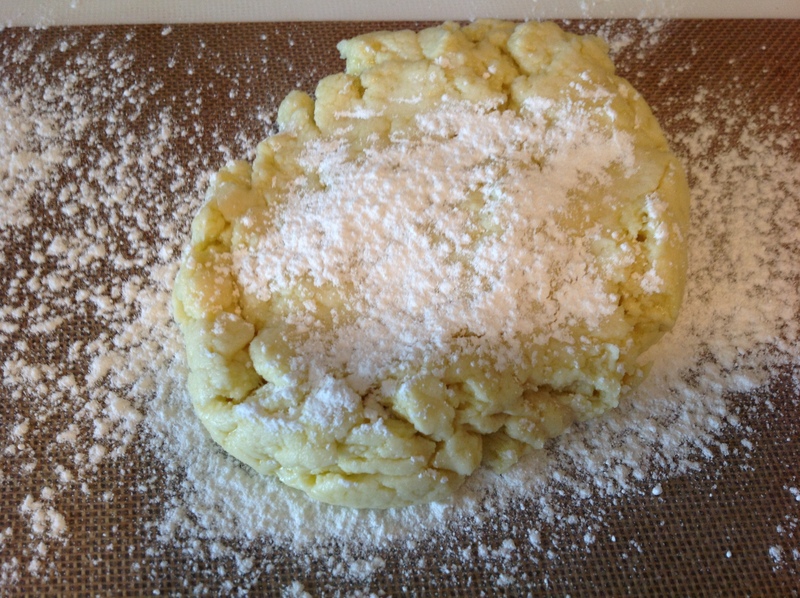 the nice thing about this recipe is that deconstructing the parts you can make tons of other things. flat breads, savory pies, tarte tatin, filling for ravioli, sauces for pasta, crepe filling, stuffing for veal breast or my new fave: duxelles in the middle of my gruyere grilled cheese sandwich! 2 ounces baby spinach, cut into a thin chiffonade or a fine chop. 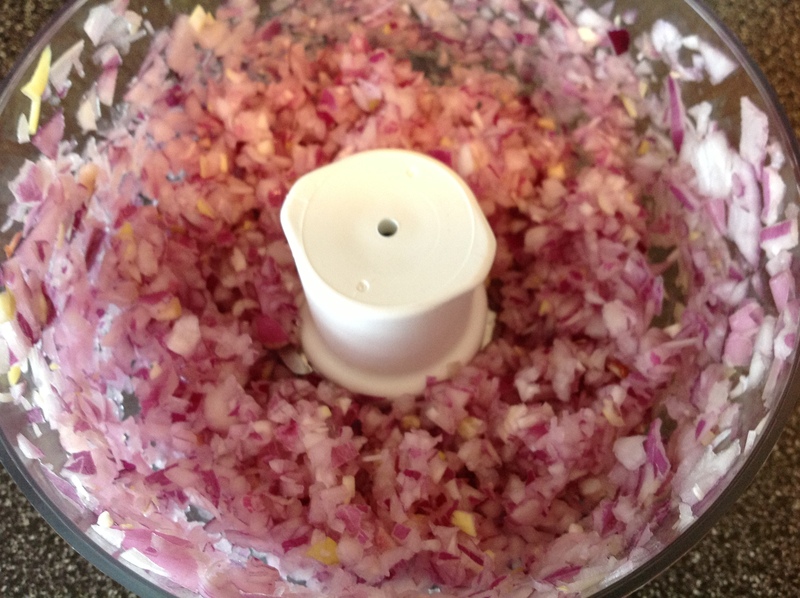 In a large heavy skillet or pot, cook garlic, shallots and onions in butter over moderately low heat, stirring, until softened. Add the minced white, cremini and shiitake mushrooms, salt and pepper to taste and cook mixture over moderately high heat, stirring occasionally, until the liquid the mushrooms give off is evaporated. Add vinegar and port wine and boil while stirring, until all liquid is evaporated. Congratulations, you’ve just made a duxelle of mushrooms! 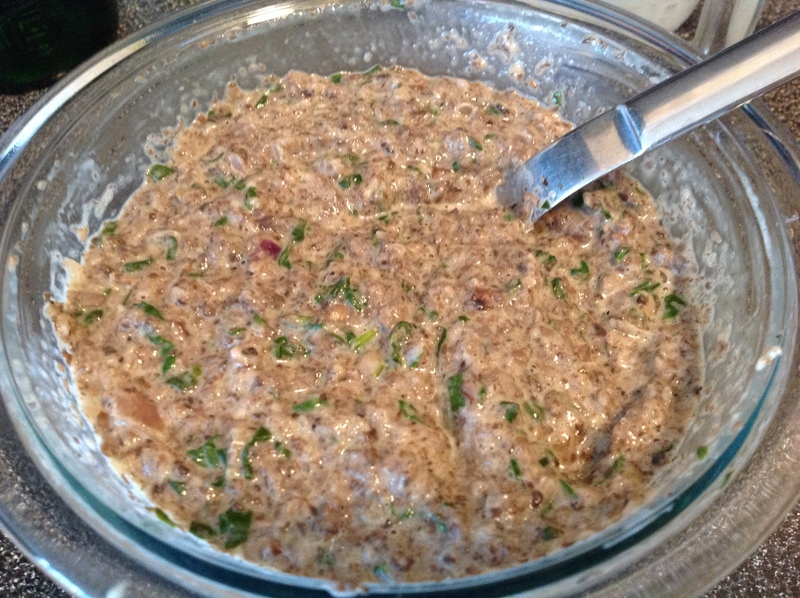 Add the spinach to the hot mushroom duxelle mixture and blend thoroughly. 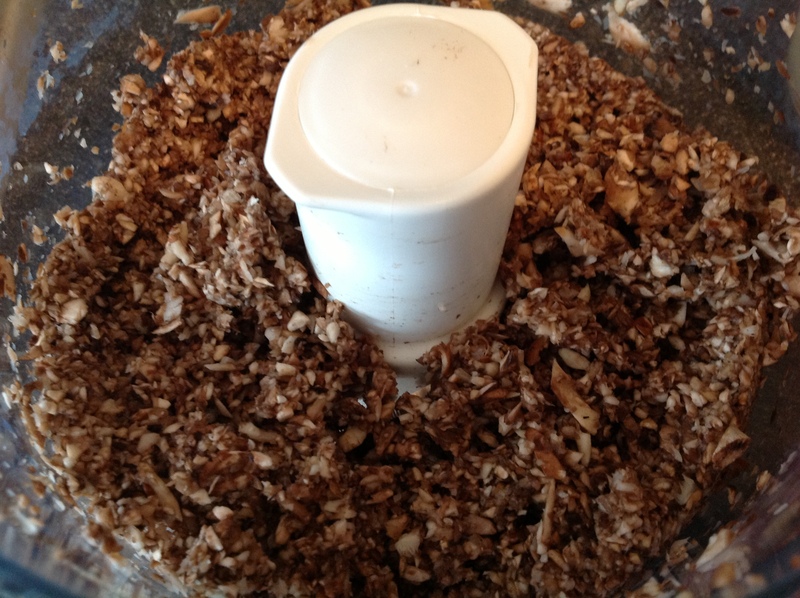 Transfer mixture to a bowl and cool. 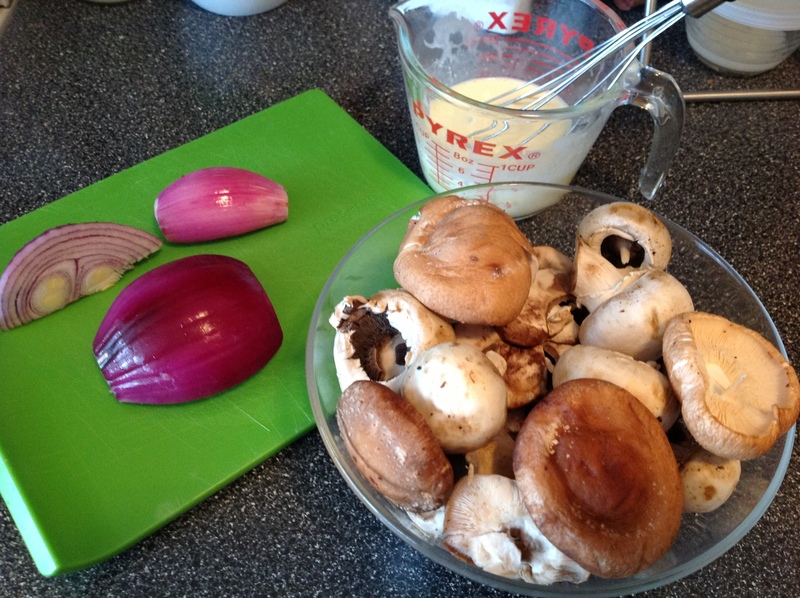 Whisk together cream, egg, and add salt and pepper to taste Whisk this mixture into the cooled mushroom mixture. Filling may be made a few days ahead and chilled, covered. 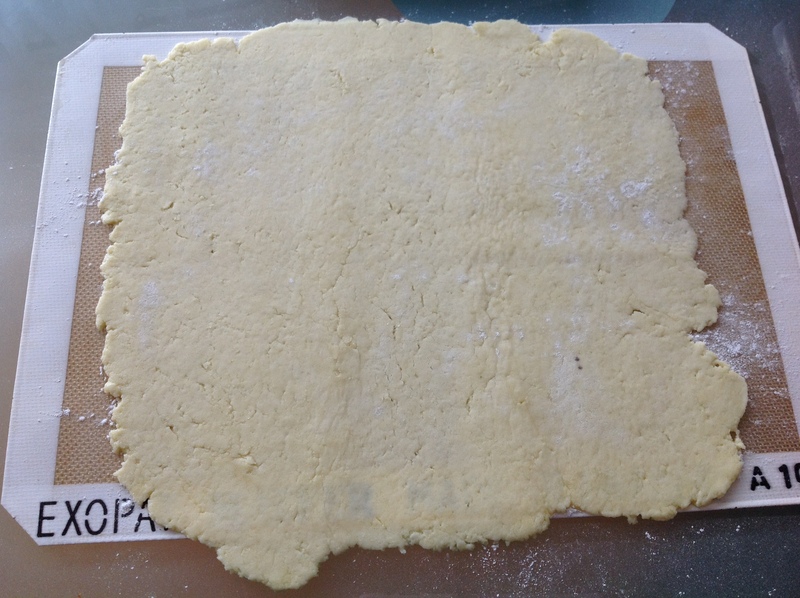 On a lightly floured surface roll out pastry to fit a tart pan. 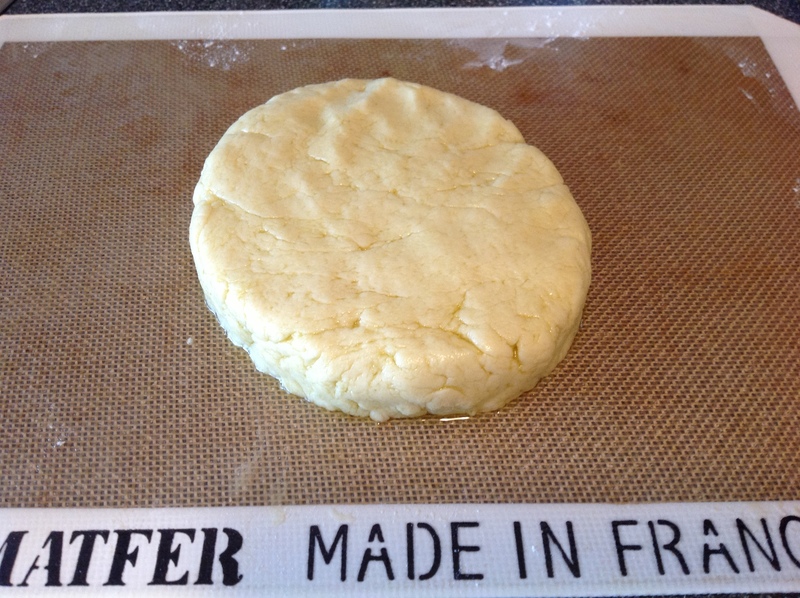 (I use a 9-inch round or square tart pan with a removable fluted rim and roll the dough to about 1/8 inch thickness.) 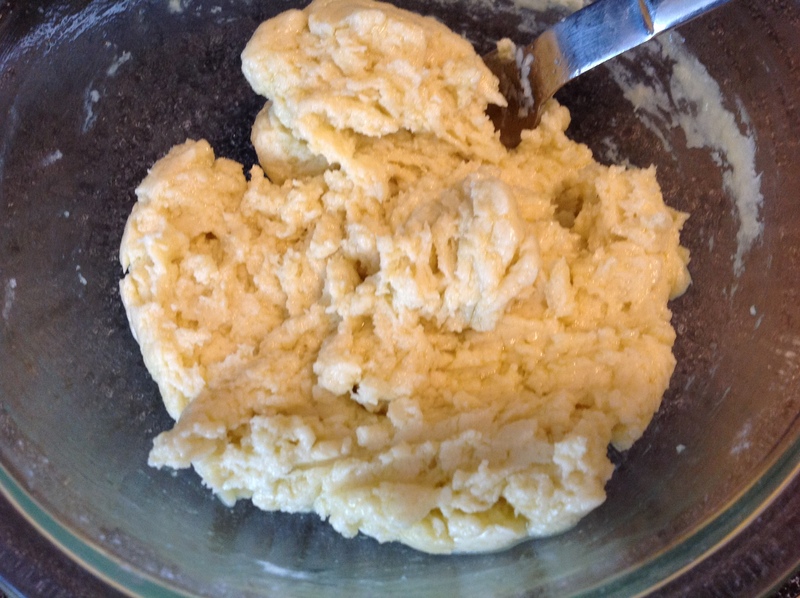 Roll a rolling pin over the top of the pan to trim the pastry flush with top of rim. Very lightly prick holes in the bottom of shell and the spread filling evenly in the prepared shell. Set aside. Preheat oven to 425°F. with a thin baking sheet set on the center rack. 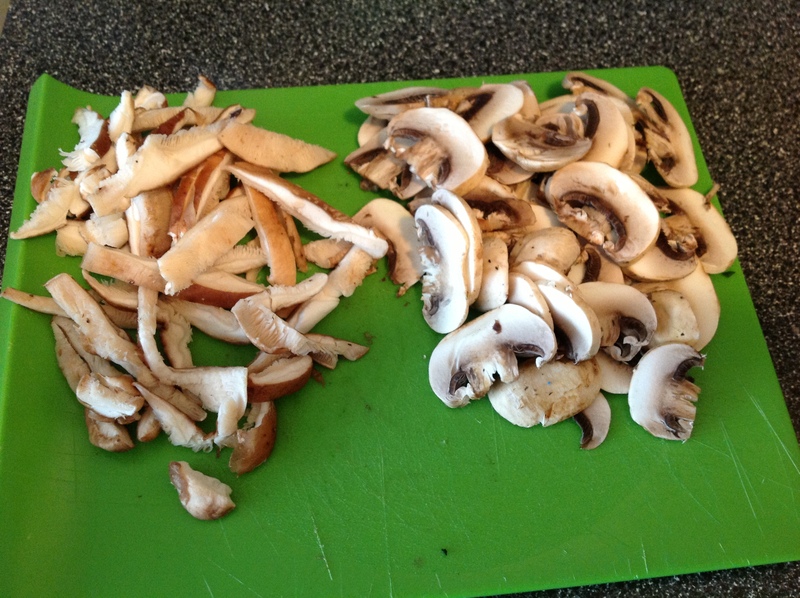 Thinly slice the white and cremini mushrooms. Then holding your knife at a 45°F. 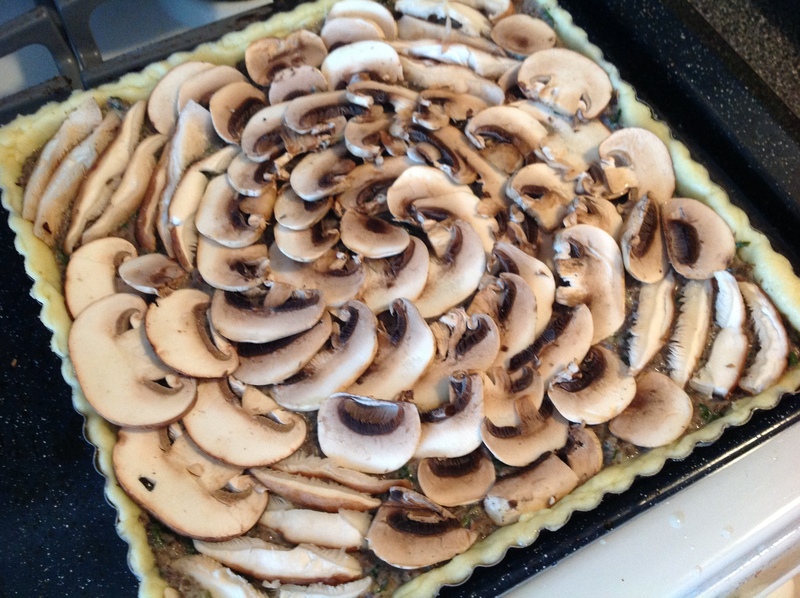 angle, thinly slice the shiitakes and arrange each type of mushroom overlapping decoratively on top of the filling. Sprinkle or spray the sliced mushrooms gently with the lemon juice. 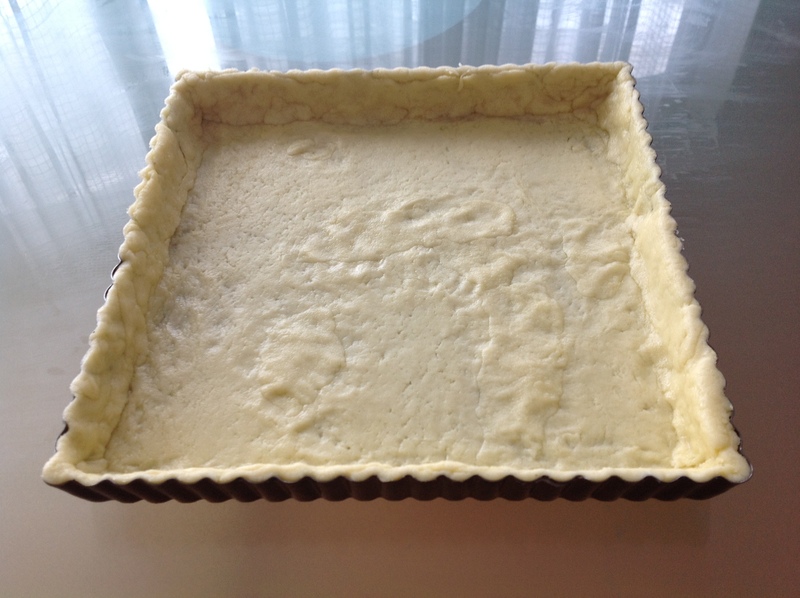 Bake with the tart pan set on the pre-heated baking sheet in the oven for 20 to 25 minutes, or until filling is set and pastry is golden. 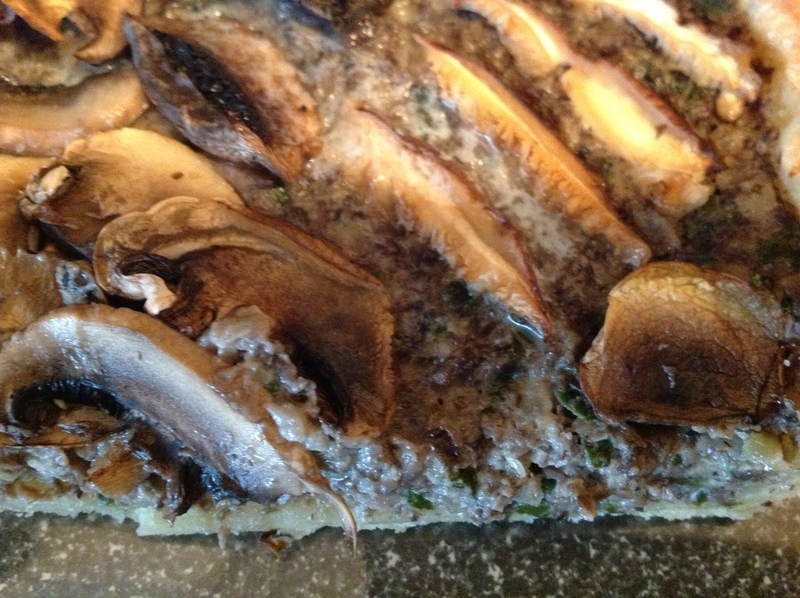 Transfer tart in pan to a rack and cool to warm or room temperature. Remove rim before serving.